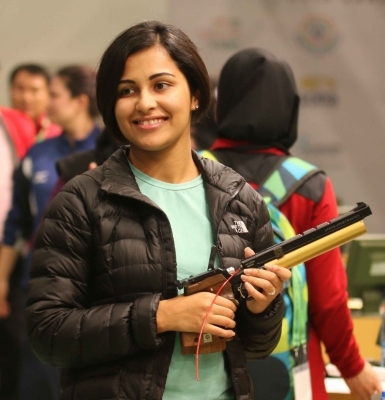 New Delhi, Oct 23 (IANS) The International Shooting Sport Federation (ISSF) World Cup Final (Rifle/Pistol/Shotgun) will get underway at the Dr. Karni Singh Shooting Range here on Tuesday. A total of 25 teams, eight in the Mixed Team 10 metre Air Rifle and 10 metre Air Pistol events and nine in the Mixed Team Trap event will fight for the first ever ISSF titles given out in Mixed Team events. India have two teams who have qualified, one each in the Rifle and Pistol events. 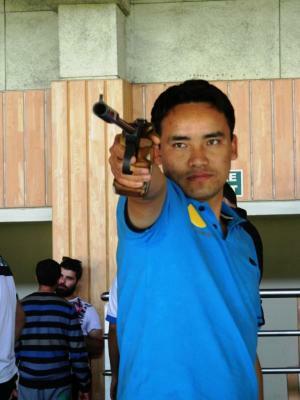 Jitu Rai and Heena Sidhu will represent India in the Mixed Team Pistol while Deepak Kumar and Meghana Sajjanar will look to get India a medal in the Air Rifle event. The 10 metre Mixed Team Pistol will be the first final of the day and qualification rounds begin early on a long and packed first day. The day concludes with the Trap Mixed Team final.